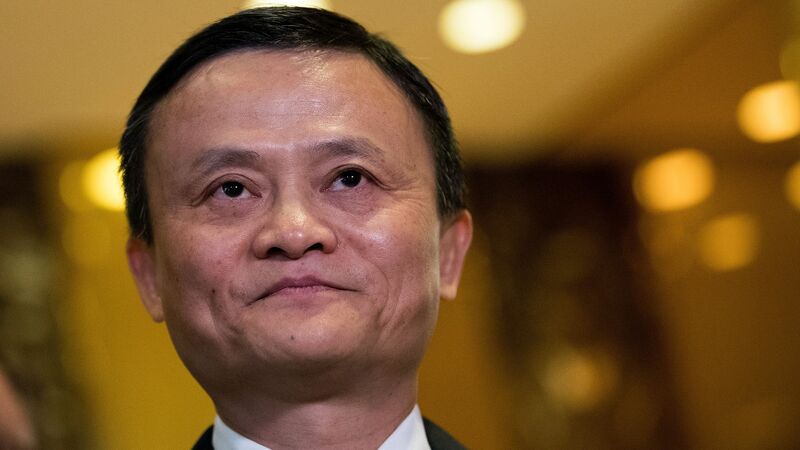 "Billionaire Jack Ma again encouraged tech workers [in China] to embrace the industry’s extreme-overtime culture, defying a growing social media backlash," Bloomberg's Lulu Yilun Chen reports. The big picture: "In a lengthy Sunday blog post, China’s richest man expanded on comments from last week, in which he dismissed people who expect a typical eight-hour office lifestyle." He once again endorsed the Chinese tech sector's standard "996" schedule, which consists of a 72-hour workweek: 9 a.m. to 9 p.m., six days a week.